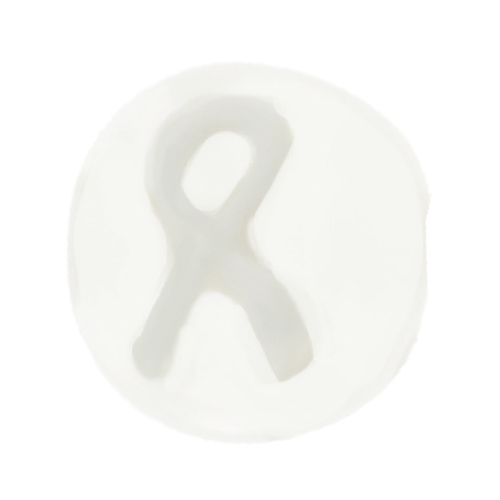 Clear 10mm Disc with Clear Support Ribbon Lampwork Beads (5PK). Sold in a pack of 5 lampwork beads. 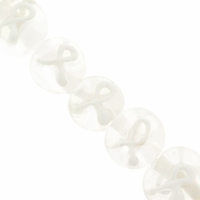 Bead dimensions: 10mm Length, 12mm width. Hole size approx. 1mm.